2019 is full of must-attend fixtures. Here are a few I’m keen on – six of them, in fact. There’s something about it. Walking into the Sydney Cricket Ground, the grand old dame of Australian sport, you can still feel a certain electric ripple. Clocking the old stands and the statues, the odd famous head, it’s part of this sporting life. It has that power. People go to Lourdes and Mecca to experience the same sort of thing. Not to wax too lyrical, but the SCG is a holy place. It’s bloody great. Australia and India will carve another notch in a branch of the great story tree of cricket when they contest the fourth Test of the Border-Gavaskar Trophy in Sydney. Although Australia is on a well-publicised ‘reset’ or ‘reboot’ or ‘just try to be nice, okay?’ campaign, there will still be feeling, even venom, between combatants as competitive and high-skilled as these people. Australia and India no longer play friendlies, if we ever did. The tide has turned. For one, India is now cricket’s big dog. In Virat Kohli they have The Man: a feisty, hyper-competitive, and ridiculously-skilled batsmen and captain. A cricketer who, like our own Steve Smith (consigned to purgatory over the infamous Cape Town Affair) eats, breathes and loves the game of cricket. Kohli loves competing for his country and he is just really, really good. A heady combination. Australia should trot out a typically, shall we say, enigmatic top six complemented by three high-quality quicks who can bat a bit. 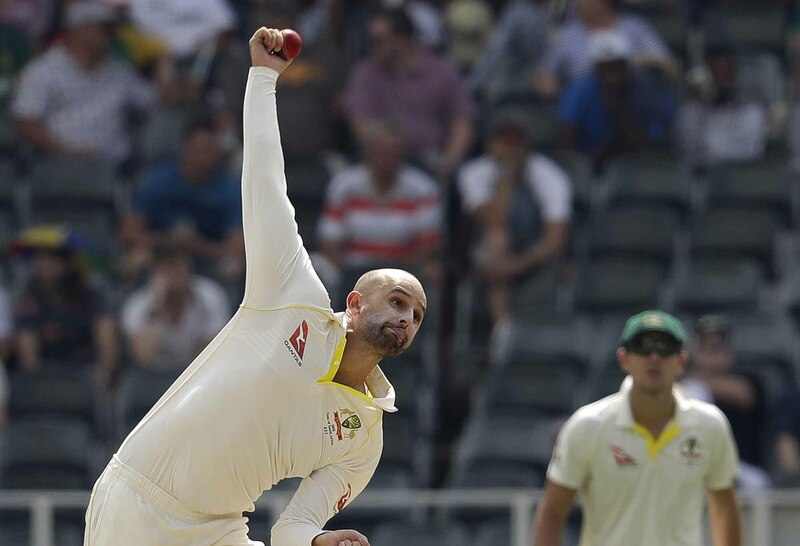 If the old girl takes turn – as the old girl’s been known to – Nathan Lyon and, perhaps, local boy Stephen O’Keefe will come into play. Yet, India’s spinners are better than ours, and so are their batters. Their quicks are also just as good. But Australia in Australia has been historically tough. So – bring it on, grand old dame. Bring it on. Though it goes for several hours and the entertainment off-field often supersedes the entertainment on, and the players celebrate making tackles like they’ve cured world hunger, and the commentators could be describing the birth of baby Jesus, and there are advertisements every break in play – if you can find a better reason to drink beer on a Monday morning in Australia, then we would hear of it. The Super Bowl is America writ large. It’s over-the-top, flashy and patriotic and it’s really very cool. 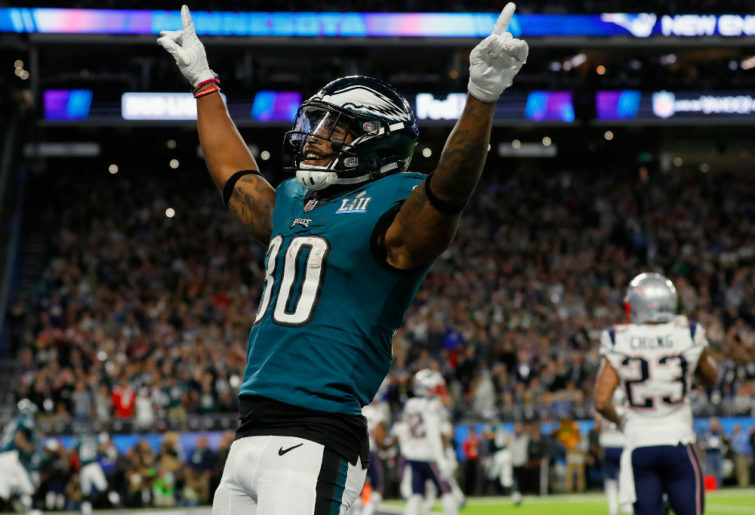 Super Bowl Sunday is like the Oscars or the Melbourne Cup – everyone sits down to watch it. While some Australians would prefer to see a grand final entertainment as the NSW and Queensland State cup teams over Madonna’s wardrobe malfunction, we say viva la difference and pass the beer nuts. The Masters is a tournament so desirable that it’s spawned an industry for people who can afford to go just once. The term ‘bucket list’ is manna from heaven for the golf travel industry, as people – normal people – deem it quite okay to pay upwards of $2000 to watch rich people hit golf balls around an old indigo plantation. Such is the power of the storied major golf championship that’s held each year on a course designed by Dr Alister Mackenzie and Bobby Jones in 1932. Australian chances in the 2019 iteration will again come down to the Big Three: Adam Scott, Jason Day and Marc Leishman. Cameron Smith is elbowing his way into this rarefied air, if he hasn’t already, and should he hold his current (at the time of writing) position of No.32 in the world he’ll win a gig (the top 50 in the rankings earn a spot). 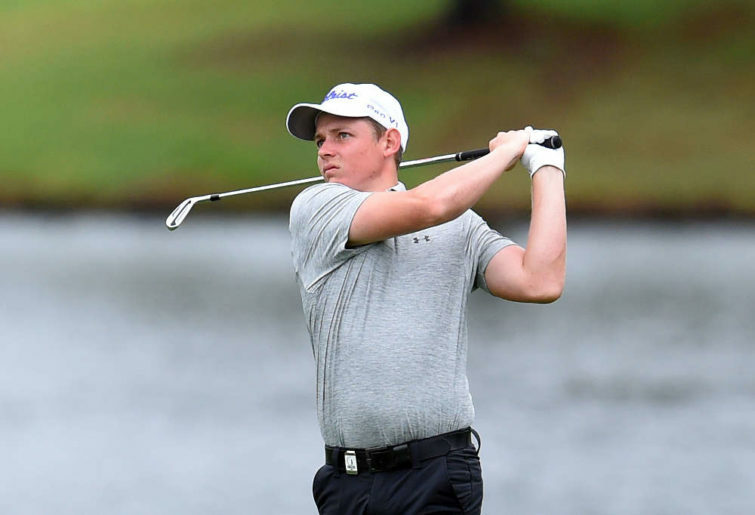 Given the relatively small, elite nature of the field (not unlike the membership of Augusta National itself) these hot-shot Australians are as much chance as anyone. Thus the golf hounds of Australia – and we are legion – will be up drinking coffee in the early hours of Monday, April 15 and cheering our chaps home. The familiar closing nine holes at Augusta, from the beautiful, downhill, dog-leg tenth, onwards into ‘Amen Corner’ and beyond, the reachable par-5s, devilish par-3s and tough, risk-reward par-4s, well – when the world’s best players are parrying for position it’s like a striving herd of equine super-flesh barrelling down the Flemington straight. It’s some of the best theatre in sport. Augusta National is a grand stage. 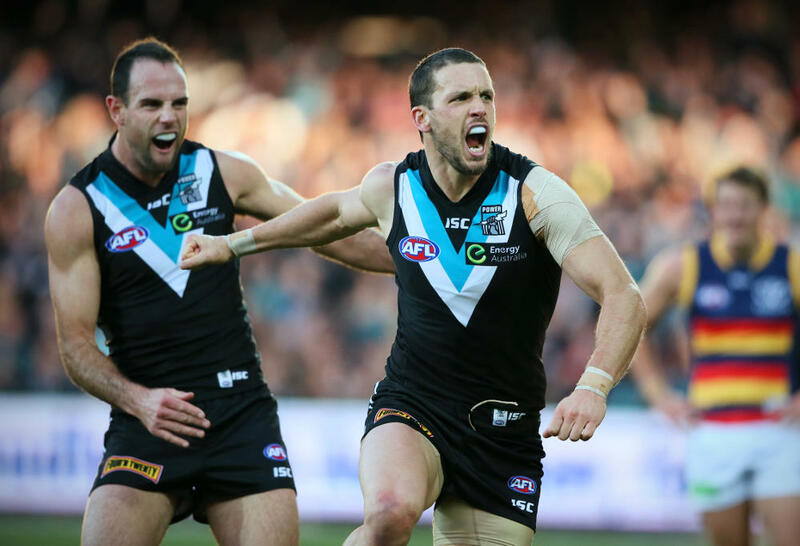 When Port Adelaide hosts the Adelaide Crows at the Adelaide Oval, the entire city of Adelaide bubbles about like happy clappers in rapture. It’s not the Merseyside Derby of Liverpool versus Everton or El Clasico of Barcelona and Real Madrid, but it’s not far off. Hey, it’s Adelaide. Only Canberra gets a worse rap. But the city for the derby is electric and inside the ground it’s ridiculous. If you’ve never been to the Showdown, you need to get to the Showdown. You don’t even have to like Australian rules footy. But if you like fun, athletic, passionate, exciting sport watched by 53,000 rabid fans all yelling at once, accept no substitute. The NRL’s grand final is a mighty affair, while there’s something about Australia playing Test match league, the twin golden chevrons over the eucalyptus green, evocative of Lewis, Meninga, Langlands, Churchill, and the ghosts of Roo tours past. 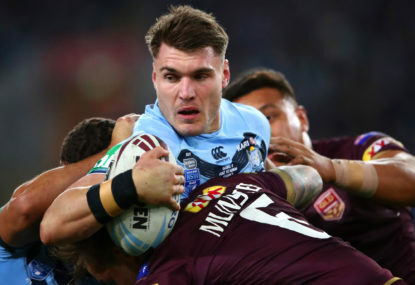 And yet, while Tonga’s eked out a niche and New Zealand and England boast high-quality humans, the best rugby league that can be played on planet Earth is played in the theatre of beautiful, brutal dreams that is State of Origin. Origin has all the ingredients: ancient enmity, bragging rights, dogs and cats living together by day, ripping into each other by night. That NRL teammates can so decisively and positively set out to hurt one another is part of the Origin allure. There are hundreds of other threads. And that’s why they’ve taken Game 2 of 2019 to the gleaming new Optus Stadium in the hot sporting city of Perth. Because Origin may be beautiful, brutal and all that. But what it is, above all else, is money. In July of 2015, your correspondent spent the greatest day of his sports-spectating life in a champagne tent on the village green just outside the press box where he was meant to be filing stories about day one of the second Ashes Test at Lord’s. Such is the old ground’s allure. Lord’s has it going on. Example? You can bring a couple of bottles of wine into the ground. Security is friendly servicemen in kilts and military berets. The whole vibe of the day is just so nice and genteel, with people in pastel pants and boater hats, and it’s all just so… nice. It’s how cricket spectating should be, particularly if your mate from the UK sets free his corporate credit card and treats you and the boys on the golf holiday to magnum after magnum of sweet bubbly plonk, while Chris Rogers (158*) and Steve Smith (129*) leave Australia 1/337 at stumps on Day 1. Really, really, very, very good times. 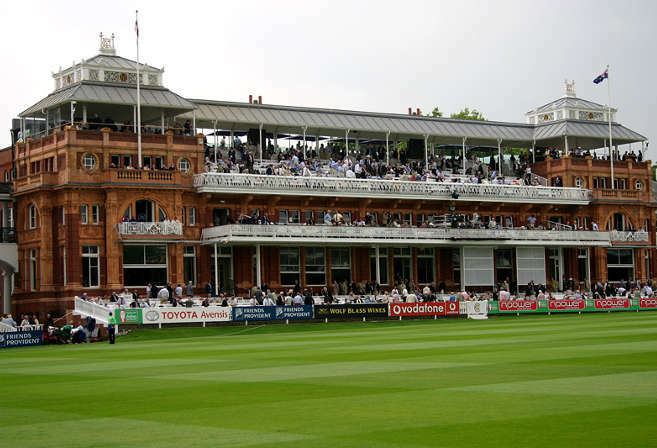 Lord’s is a smallish ground for cricket, dominated at one end by the Starship Enterprise at the press box end and the Ye Old member’s stand the other. It has a noticeable slope. Its pitch is often featherbed soft. Yet, all that doesn’t matter – because it’s Australia versus England on some of the earliest bits of dirt where cricket was played. If you think the Sydney Cricket Ground has an air of magical gravitas, then Lord’s is like the grand old dame’s grand old daddy. Lord’s is magnificent. You should go there and see a day of the Ashes Test because, sports fan, it is the sweet golden bullion of this sporting life. To plan out your ultimate 2019 sporting bucket list, you need to get hold of a SPERA product. SPERA is the embodiment of today’s sporting era, integrating professional sports into the lives of fans through custom designed diaries and personal planners. They’re also giving away three prize packs, which you can enter the draw for by signing up for their newsletter.